From the gym to the stadium, this versatile short is perfect for our fan on the go. A 3.5 inch inseam and elastic waistband with draw chords provide an ultra-comfortable fit. 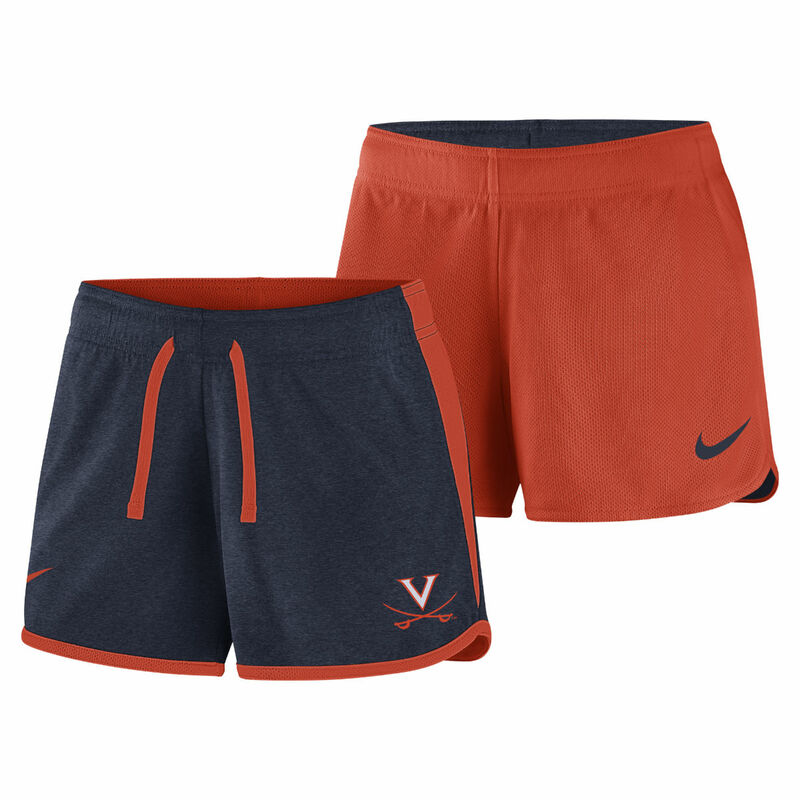 This year's short is reversible with Dri-FIT touch fabric on one side and all-over mesh on the other, making this two-in-one piece an athletic wear staple. Left leg features a full silicone logo, with the Swoosh design trademark on the reverse side.